Krupajsko vrelo is located in eastern Serbia, specifically in the western foothills of Beljanica Mountains, on the right bank of the river Krupajsko. This place is located between the villages Krupaja and Milanovac, about 35 km from Žagubica. Milanovac is a village of the municipality of Žagubica and belonging to the District of Braničevo, located at an altitude of 464 meters. The Krupaja River runs through the village. The first part of the village is situated on a flat ground, while the other part is located along the rural roads of the surrounding hills. The road to Krupajsko vrelo is about 2 km from Milanovac. 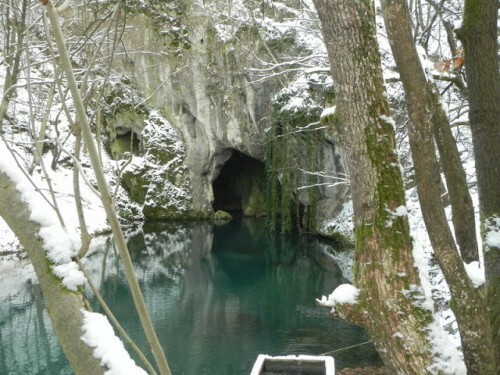 The temperature of the water in the source of Krupajsko varies between 9 and 11 degrees. In 1945, a wooden dam was built and has significantly changed the original appearance of the source. This dam was destroyed by water and it was replaced by a dam made of solid materials. Water has mainly contributed to operate a mill and a hydroelectric plant that have been built there. The river of the same name starts with this source and runs away, near Krepoljin, in the Mlava River. The water flow is over a length of 435 meters. Construction of the dam has influenced the shape of the source so that it looks like a small lake with a length of 40 meters and a width of 17 meters. The origin of the water source of Krupajsko is unknown because no water flows abounds in his direction. The transparency of the water is various according to the depth (it is still transparent to 5 meters). 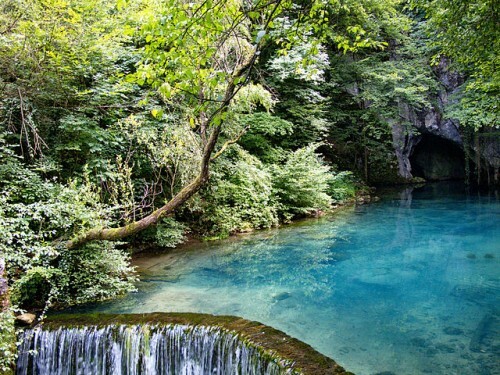 For many years, the source has been explored to a depth of 18 meters. Before the construction of the dam, the water came from a cave. Today, you will only be able to see one part of the entrance to this cave because the other part is under water. In 1998, research conducted, thanks to cave diving, revealed the existence of a siphon in the cave with a depth of over 70 meters. A study revealed that the depth could even reach 123 meters. Research should continue quickly. You should also visit the other attractions of the region which are numerous. The road to Krupajsko vrelo passes near the monastery of Manasija. 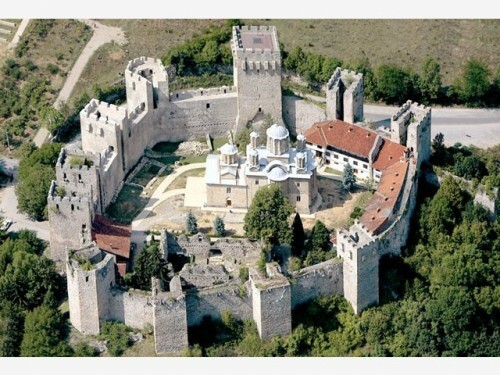 This medieval monastery was built by the Serbian Despot Stefan Lazarevic between 1407 and 1418. The monastery church is surrounded by massive walls with 11 towers and the largest one is the tower of the despot. The monastery also houses the famous school of Rasava and relics of the despot, canonized under the name of Stefan the Tall. 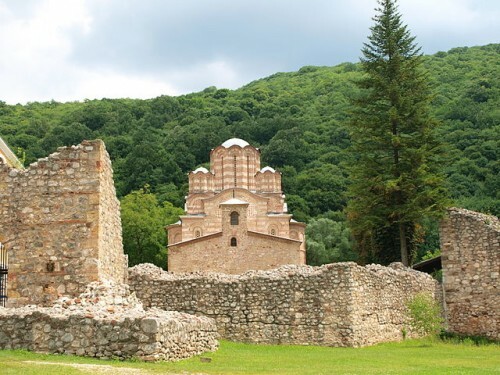 Not far from Despotovac is located another famous monastery. This is the monastery of Ravanica, founded by the Prince Lazar Hrebeljanovic. Ravanica was built between 1375 and 1377. This is one of the finest examples of Moravian architecture. The monastery houses the relics of Prince Lazar. On the way to Ravanica, you will be able to see the mine of Senjski which is the oldest active coal mine in Serbia and also the oldest mining town in the country. 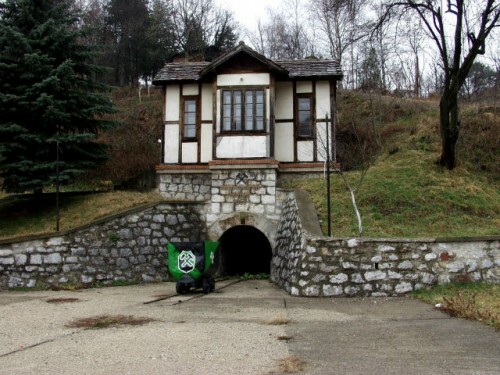 The Senjski mine is a special attraction of the area because it has a museum that was declared, in 1983, a cultural monument of great importance for the Republic of Serbia. 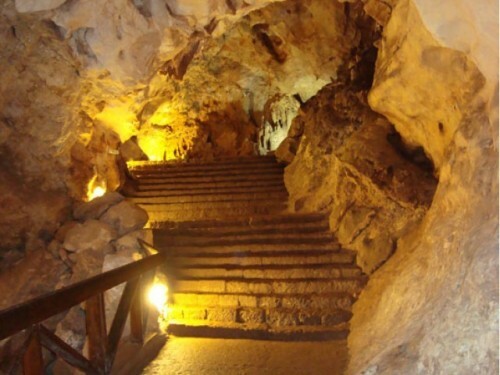 Around Krupaja is also located the famous Resava cave. This natural wonder attracts many visitors. The cave is famous for its figures with very interesting forms. The symbol of the Resava cave is the figure of a mother with her child. On the road to the Resava cave, another path leads to another natural phenomenon of the region. 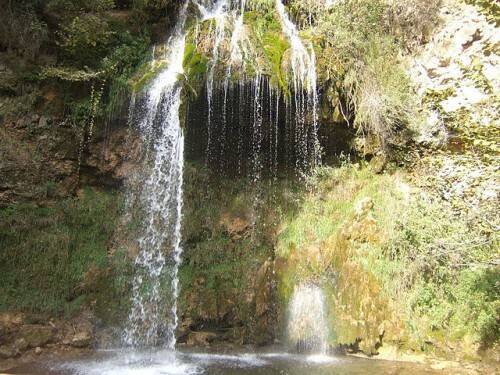 This is the waterfall called Veliki Buk and located in Lisine, near Strmosten. It is the most visited waterfall in Serbia and was longtime considered as the highest. 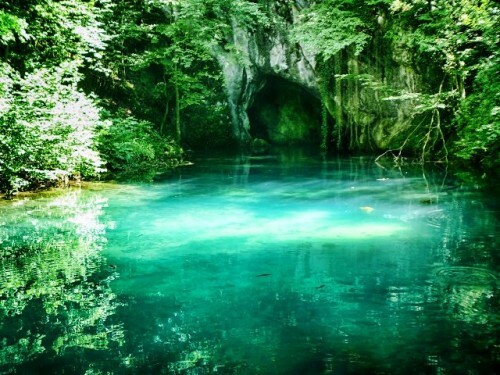 Krupajsko vrelo and its surroundings is a natural protected monument of national importance that covers 9 hectares. This place has many attractions, both natural and cultural. This is undoubtedly one of the most beautiful regions of Serbia. Posted on April 1, 2015 by Allo-Balkans. This entry was posted in Serbia and tagged culture, history, tourism, travel. Bookmark the permalink.